Dr. Jeanne Spurlock, known for raising awareness of the effects of poverty, racism and sexism on patient health in the medical community. It’s Black History Month! That means we are continuing our tradition of celebrating black female scientists in US history. These women were pioneers in the midst of unthinkable adversity, and helped pave the way for today’s women in STEM. Dr. Jeanne Spurlock was an American psychiatrist, professor, author and activist. She was the oldest of seven siblings, born in Sandusky, Ohio. When she was nine years old, she broke her leg. At the hospital, she was mistreated and ignored. She felt that there needed to be more caring doctors, and proceeded to spend her life promoting empathy and awareness in the medical community. She completed highschool in Detroit, and enrolled in Spelman College in Atlanta in 1940. Despite having a scholarship and working full-time, she couldn’t afford to stay – and moved to Chicago to continue her education at Roosevelt University. In 1943, she was accepted at Howard University’s College of Medicine and graduated with her medical degree in 1947. 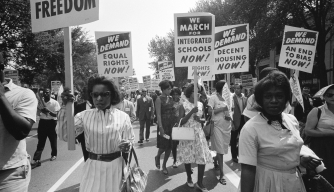 At this point, the Civil Rights Act would not be established for another 17 years, and Jim Crow laws were still prevalent. 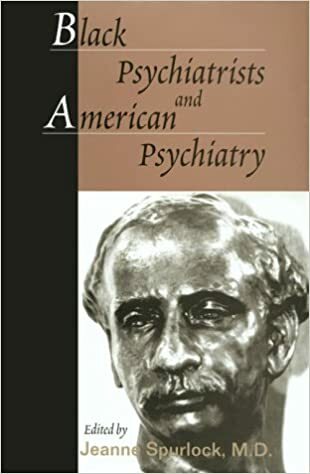 There were very few African-Americans in the psychiatric field at the time. Spurlock continued to beat the odds and by 1950, she worked as a staff psychiatrist at the Institute for Juvenile Research in Chicago, while simultaneously working at the Mental Hygiene Clinic at the Women’s and Children’s Hospital in Chicago and the Illinois School for the Deaf. In 1953, she began training at the Chicago Institute for Psychoanalysis, where she remained until 1962, also serving as director of the Children’s Psychosomatic Unit at the Neuropsychiatric Institute. Between 1960 and 1968, Spurlock was also attending psychiatrist and chief of the Child Psychiatry Clinic at the Michael Reese Hospital in Chicago. At the same time, she taught as an assistant professor of psychiatry at the Illinois College of Medicine, AND maintained her own private psychiatric practice. For those of you keeping track, that’s five jobs at one time. This woman must have never slept. In 1968, Dr. Spurlock was appointed chair of the Department of Psychiatry at Mebarry Medical College in Nashville. In 1973, she took a position as visiting scientist at the National Institute of Mental Health. The following year, she became deputy medical director of the American Psychiatric Association. She maintained this position until 1991, while teaching as a clinical professor at George Washington University and Howard University. It was during her time here in D.C. that she threw herself into activism. She led a movement and brought medical care to civil rights workers in Mississippi and Chicago, and worked to convince legislators to provide medical education funding for minorities. She published numerous articles that focused the attention of health care professionals on the adverse effect of poverty, sexism, racism and discrimination on the health of minorities, women, and individuals in the queer community. She was a prolific writer, and authored numerous texts on the challenges faced by single women and children with absent fathers, the effects of racism on childhood development, suggested therapy practices for people of color, and African-Americans experiencing survivors guilt. She was a figurehead in the American Women’s Medical Association and the Black Psychiatrists of America. She served on boards like the Physicians for Human Rights, the National Urban League, and the Delta Adult Literacy Council. She fought tirelessly for what she believed in right up until her death in 1999. The same year, she published her final work entitled “Black Psychiatrists and American Psychiatry” which detailed her experience and the hardships of African-American psychiatrists in academia, community psychiatry, and community psychoanalysis. Unsurprisingly, Dr. Spurlock won a ton of awards throughout her incredible career. She was the first African-American AND the first woman to receive the Edward A. Strecker M.D. Award for excellence in psychiatric care and treatment. 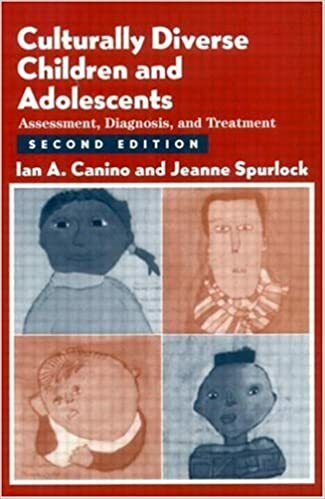 After her death, the American Academy of Child and Adolescent Psychiatry created two felowships in her honor: the Jeanne Spurlock Minority Medical Student Clinical Fellowship in Child and Adolescent Psychiatry, and the Jeanne Spurlock Research Fellowship in Drug Abuse and Addiction. 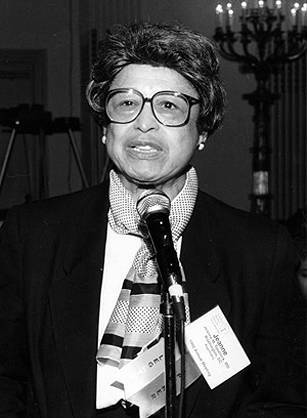 In 2000, Dr. Spurlock was posthumously given the Elizabeth Blackwell Award, the highest honor bestowed by the American Medical Women’s Association. OK, so we’ve had 47 Spiderman remakes and still no Dr. Jeanne Spurlock biopic. How about we shake it up and illuminate some real life heroes, hollywood?! This woman has lived four lives, and never stopped effecting change. We thank Dr. Spurlock for her countless accomplishments, and would not be where we are today without her. Next Eleanor S. Towns, F.S.